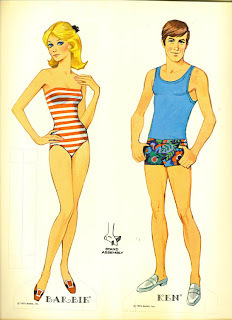 VintageVixen.com Vintage Clothing Blog: Straight out of the 70's... It's Barbie and Ken! 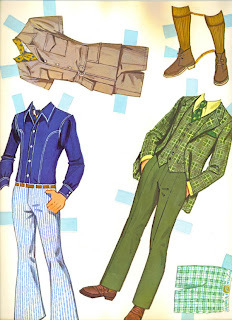 In choosing what's best to wear, Barbie and Ken Paper Dolls sure have it easy. 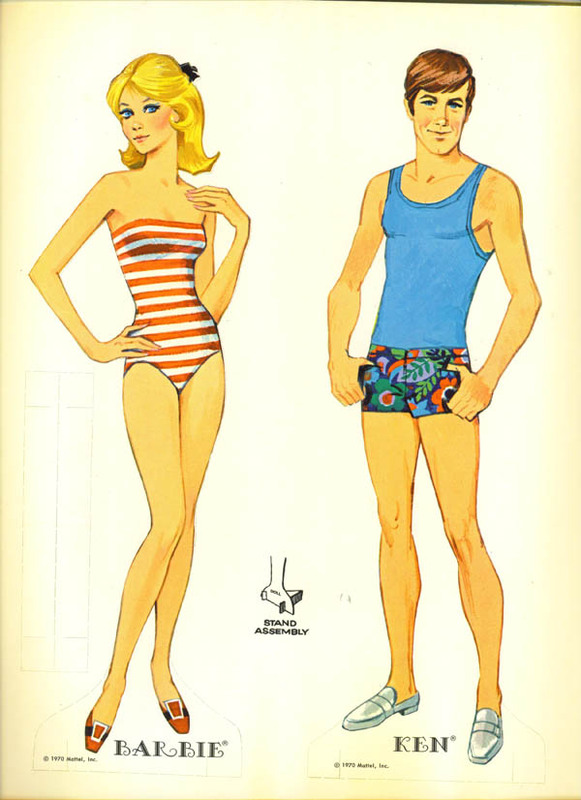 They're just a fold away from fabulous! Is Barbie going on a date with Austin Powers? She's going to look groovy baby! 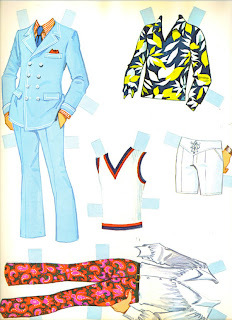 Ken's going to fight for his girl so he's pulling the best out of his closet. He will be sure to catch her eye. 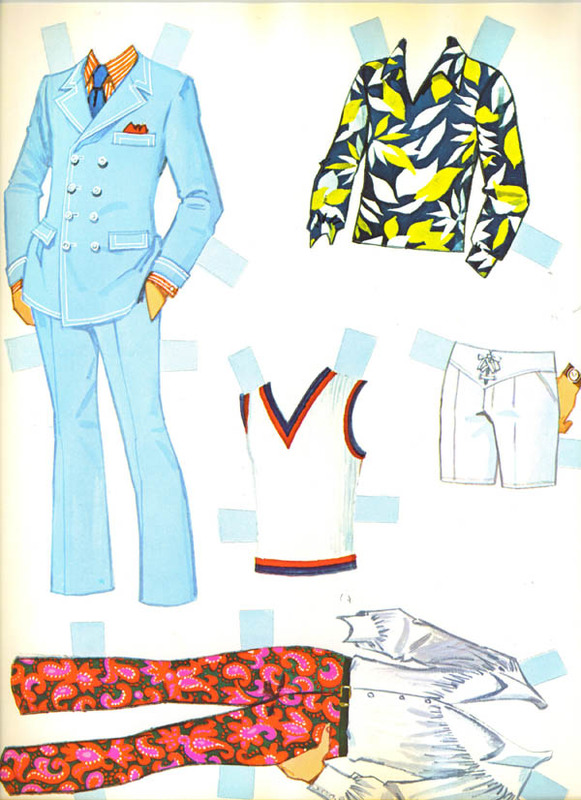 Barbie can't resist Ken when he's wearing his powder blue leisure suit. She's taking her man out dancing. Ken can once again hold Barbie in his arms and feel like the stud that he is. To dress like a stud check out our 1970s men's vintage clothing. 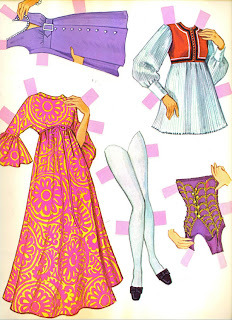 To dance like a disco diva browse our 1970s women's clothing. 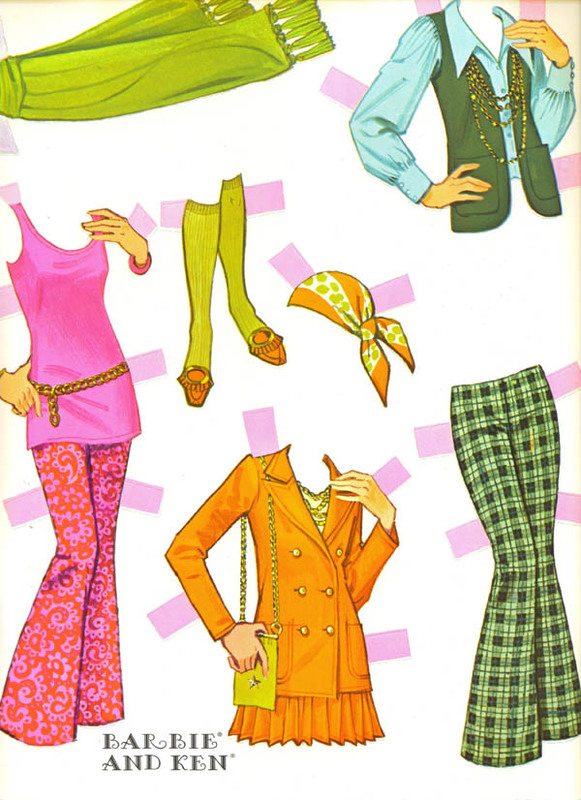 Have a groovy day! Peace out.